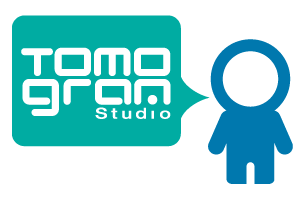 Tomogram Studio is a multi-disciplinary design & post-production house based in Bangkok,Thailand. We are a group of skilled and passionate staffs with high experiences in creative field. The company has provide a wide range of media for a range of clients in Thailand. Our work process features the combination of the development for online and offline solutions to help our clients express themselves to meet their business objectives and get the eye-catching work as a result. What could we do for you ? With a high level of imagination and visualizing. we keen to provide you a wide range of creative service .Wheather your need is just a small web banner, simple handbill to a grand scale theatrical 3D animation ,advertising or nation wide branding campaign. Our Team consists of skilled and passionate staffs with high experiences in creative field. © 2017 TOMOGRAM STUDIO . All rights reserved.